dragon ball z super পিকাচু. pika গোকু ultimate পিকাচু ^_^. 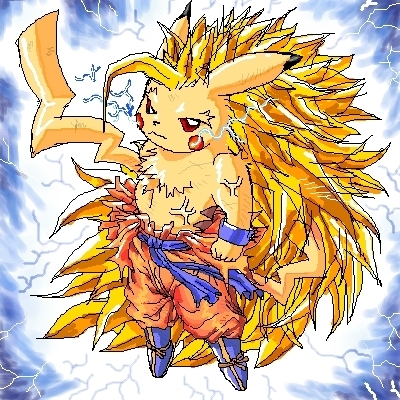 Wallpaper and background images in the পিকাচু club tagged: pikachu pikachu goku. This is just so beautiful and amazing. two of my favourite things were just combined......and it's horrifying.